If calling from outside South Africa please dial +27 11 658 0358. 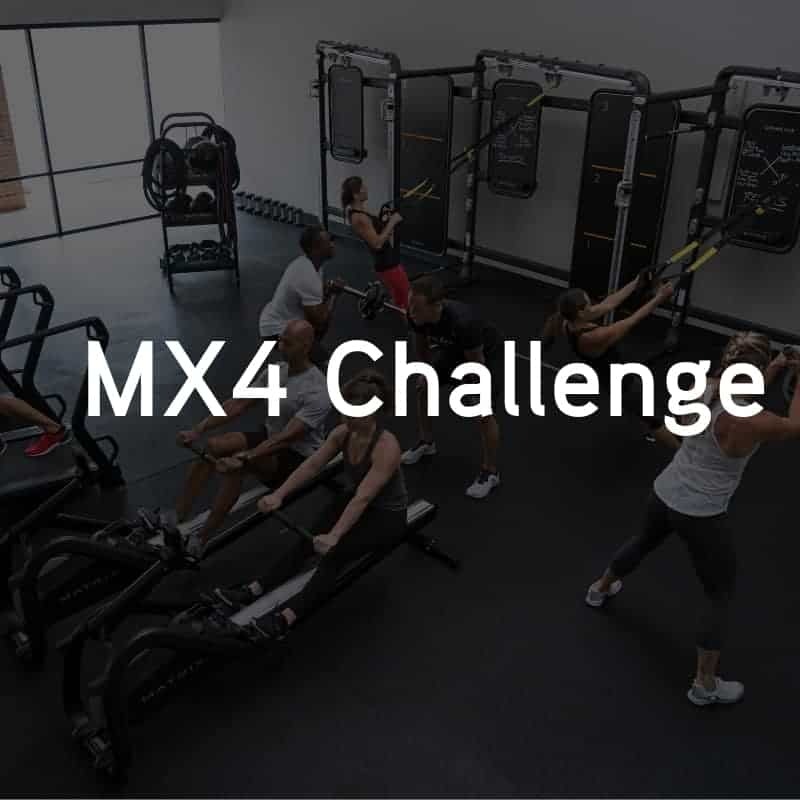 Stand a chance to WIN R5 000 , by entering the MX4 challenge. 4. The two top females and two top males that received the highest score, will then battle it out on Sunday, 28 October 2018 at 3pm. 5.The female and male that achieve the most amount of reps at the final on Sunday, will each WIN R5 000! 1. The judges decision is final. 2. If you participate, you have to be available to attend the final on Sunday, 28 October at 3pm, taking place at the Ticketpro Dome.